Lynn Potrykus, Vice President of Operations, started in the brokerage business in 1978 with E.F. Hutton and she has held many positions of progressive responsibility during her career. Mrs. Potrykus served as sales assistant, cashier and operations manager at Smith Barney and its predecessor firms. 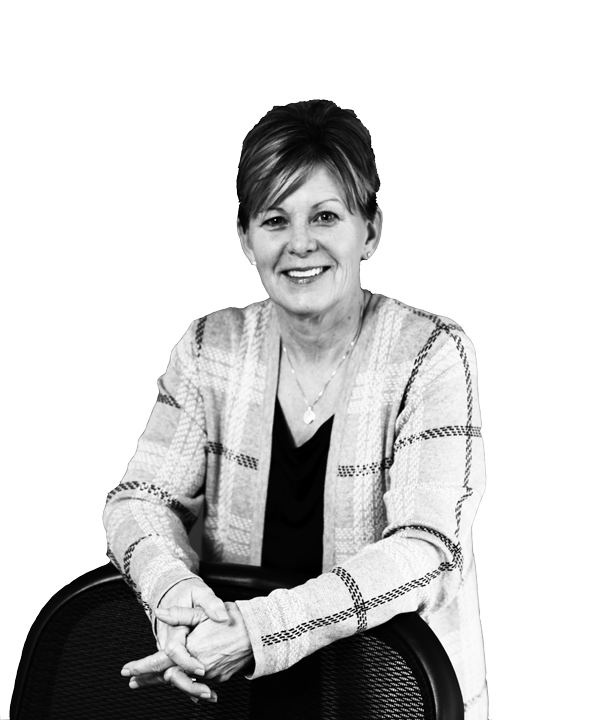 Mrs. Potrykus joined BKS Advisors in 1996 where she was instrumental to the success of the client service team. She currently serves as Vice President of Operations and is a member of the compliance committee. Spending time with family and friends. Watching my grandchildren grow, develop new skills and see how they see the world around them. I love being outdoors; especially when it is completely quite. The sounds of nature that surrounds us is amazing when you stop, look and listen.